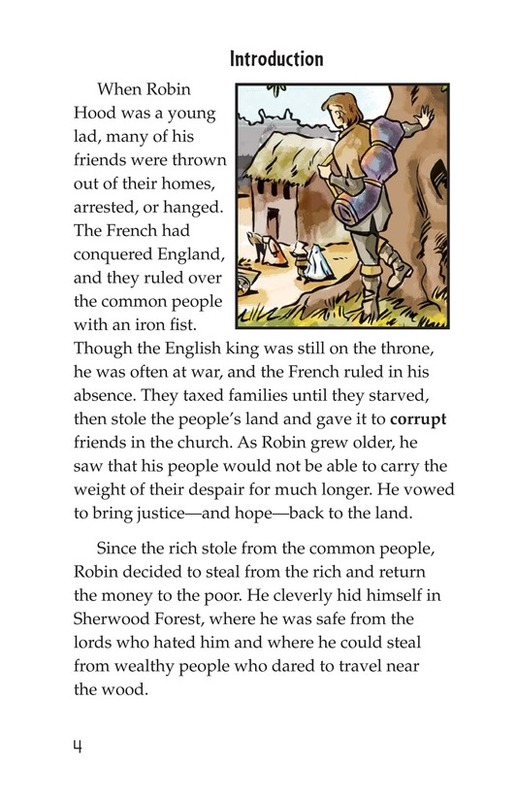 In the retelling of this classic tale, readers learn how Robin Hood came to steal from the wealthy and give back to the poor. 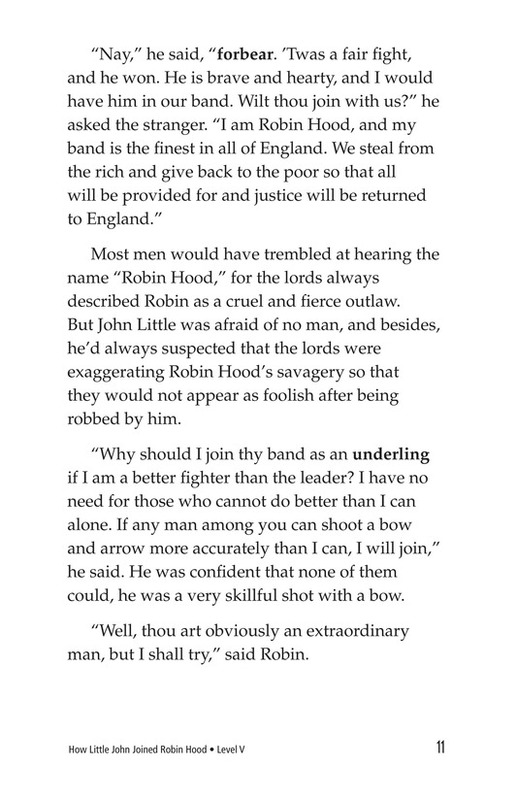 Readers are also given insight into how John Little met, challenged, and later joined Robin Hood and his band of Merry Men. 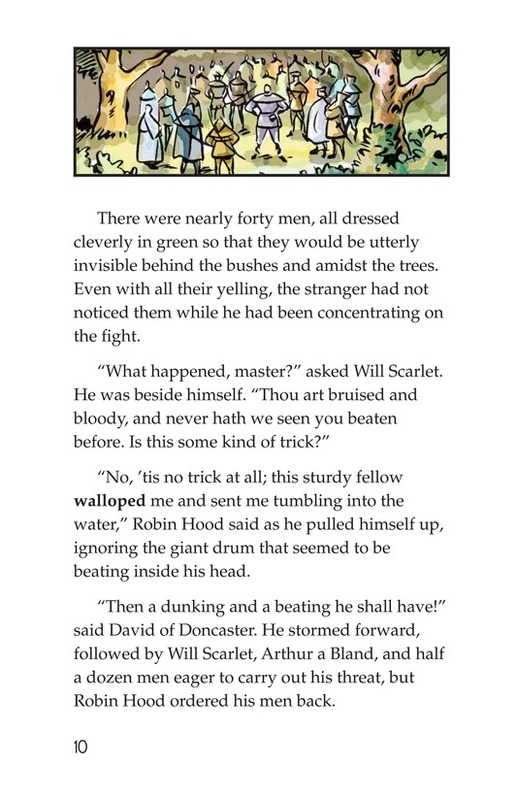 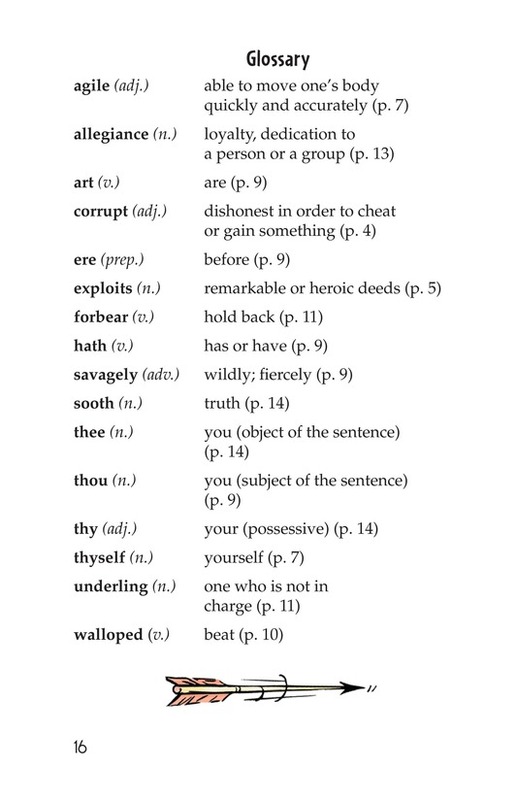 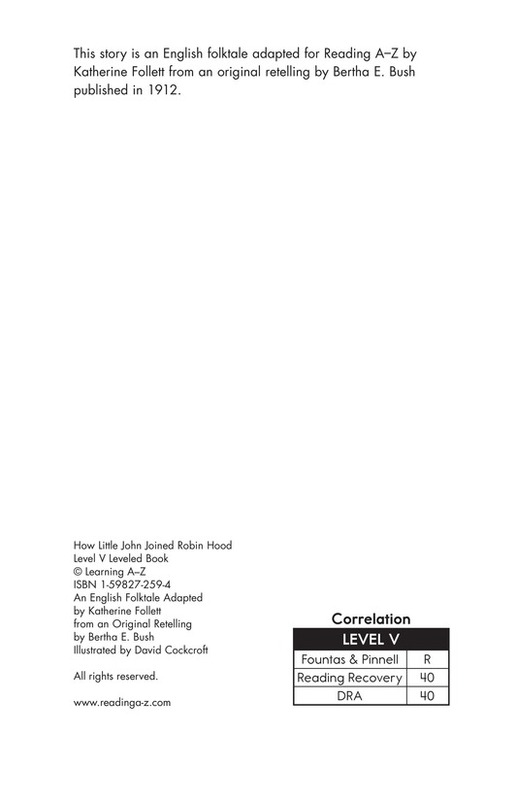 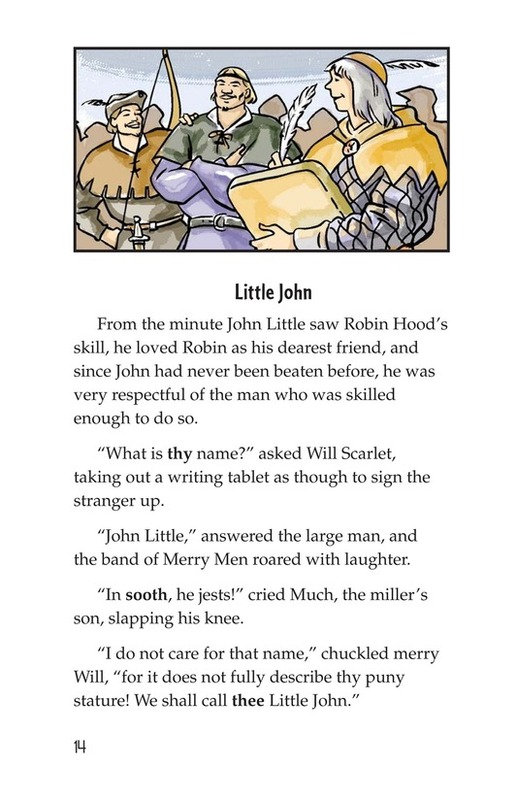 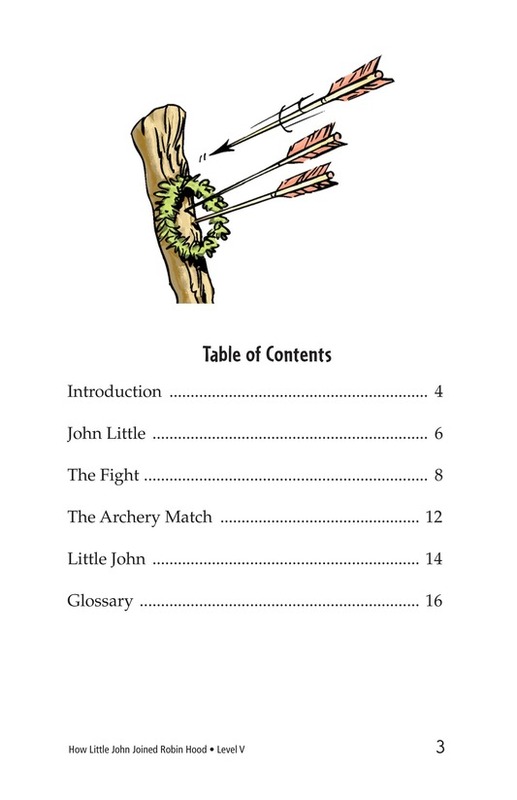 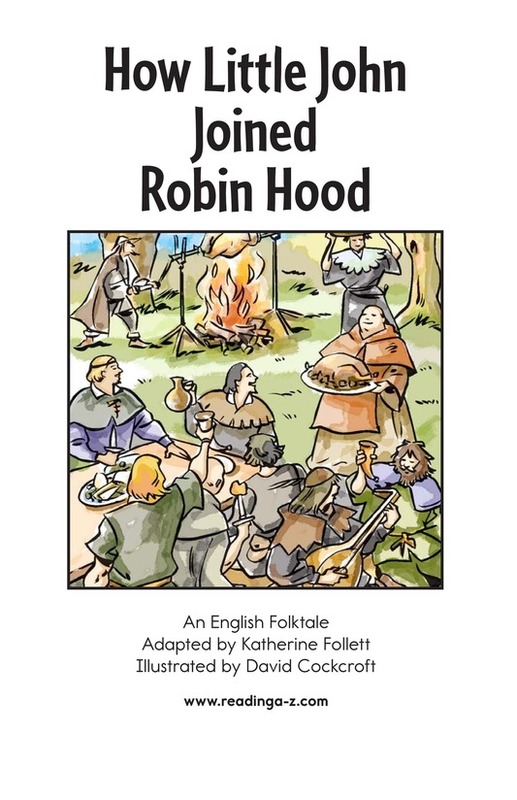 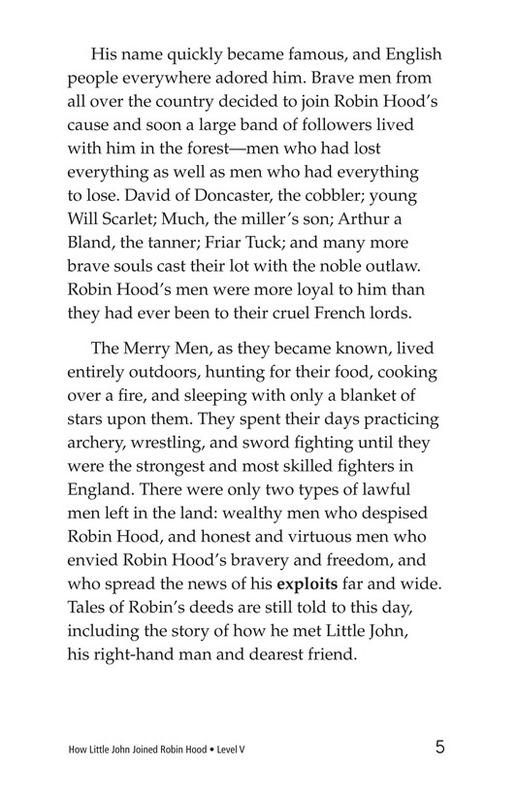 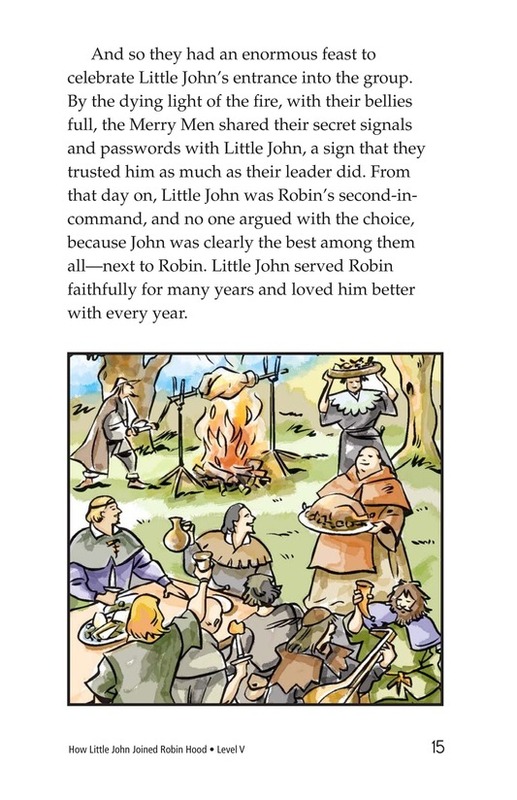 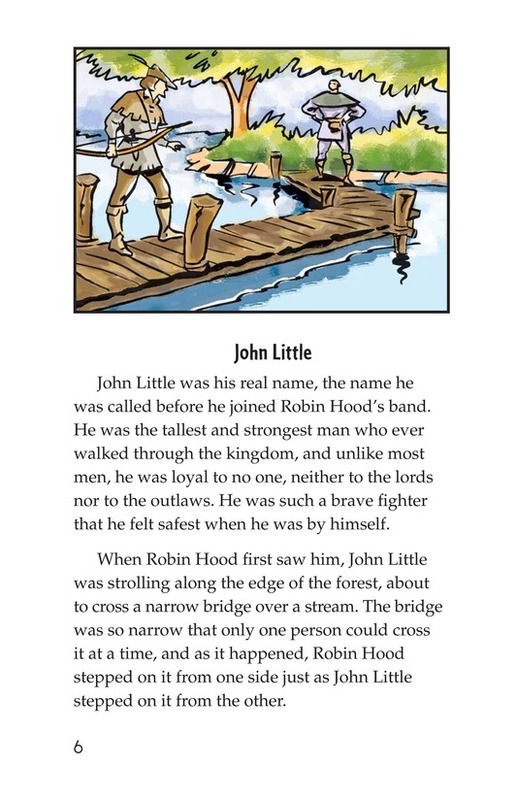 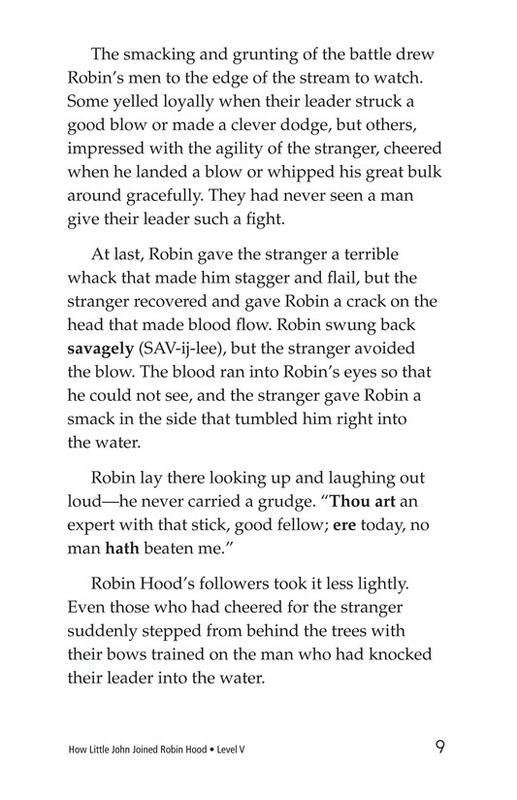 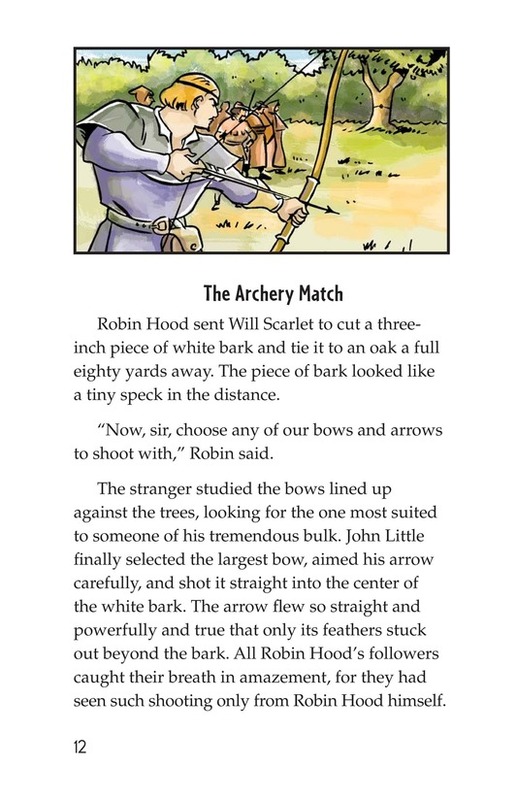 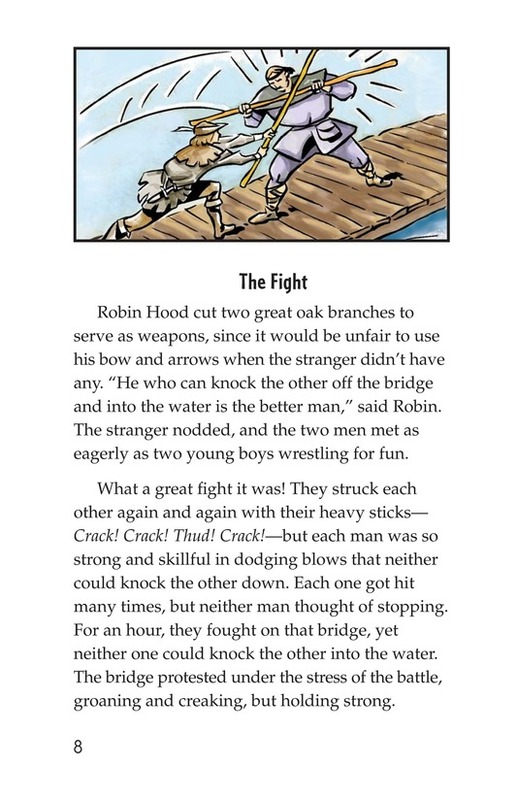 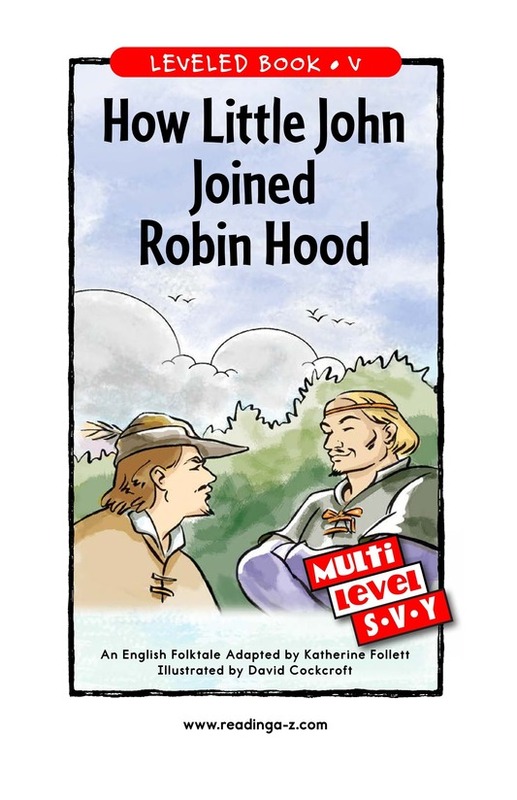 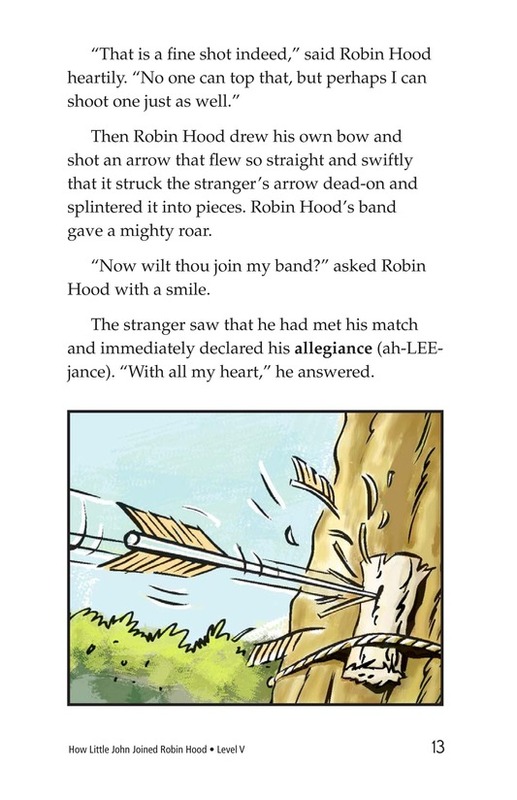 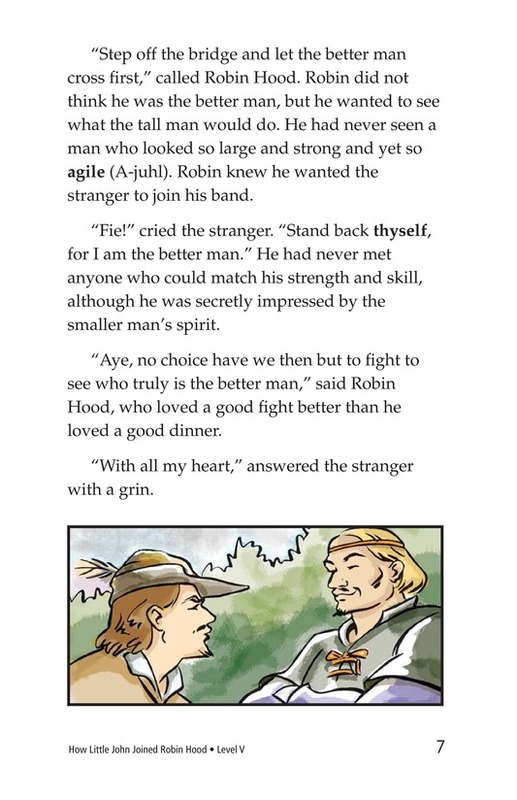 Readers also learn how Robin Hood's strong and faithful friend came to be called Little John.